With an extremely high standard of playing on the day, the adjudicator, John Carpenter of the Irish Army Band, was faced with some very tough decisions. 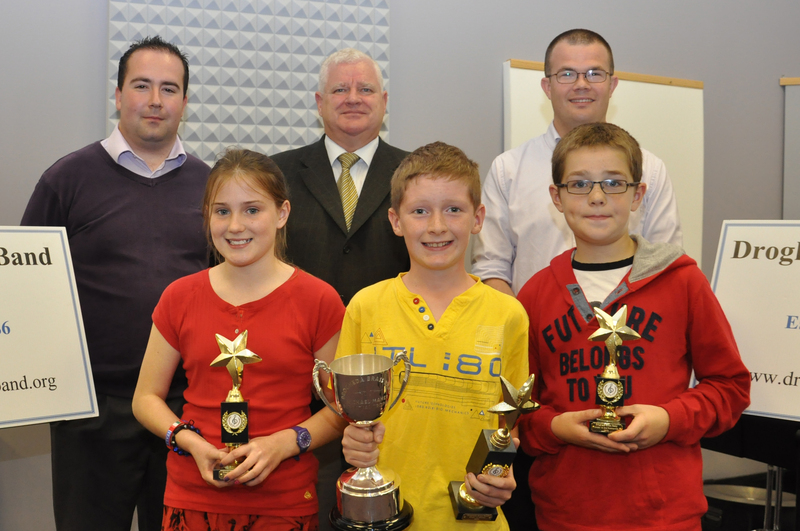 In the end, the proud winners of the U-12, U-15 and U-18 sections were, respectively, Josh Murphy, Ailish Newton and Aisling Reilly. 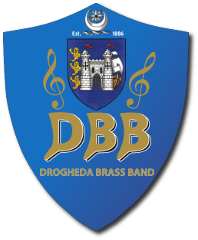 Stephen Murray, director of the Drogheda Brass Band School of Music, expressed his delight at the success of the event, commending all the students for putting on such a fine show. He went on to thank those that made the day possible, including all the voluntary teachers of the School of Music, the board of the band, the adjudicator John Carpenter, photographer Seánaí Conlan, and of course the many parents and friends who turned up to enjoy the competition. All involved are already looking forward to next year’s event!